1. 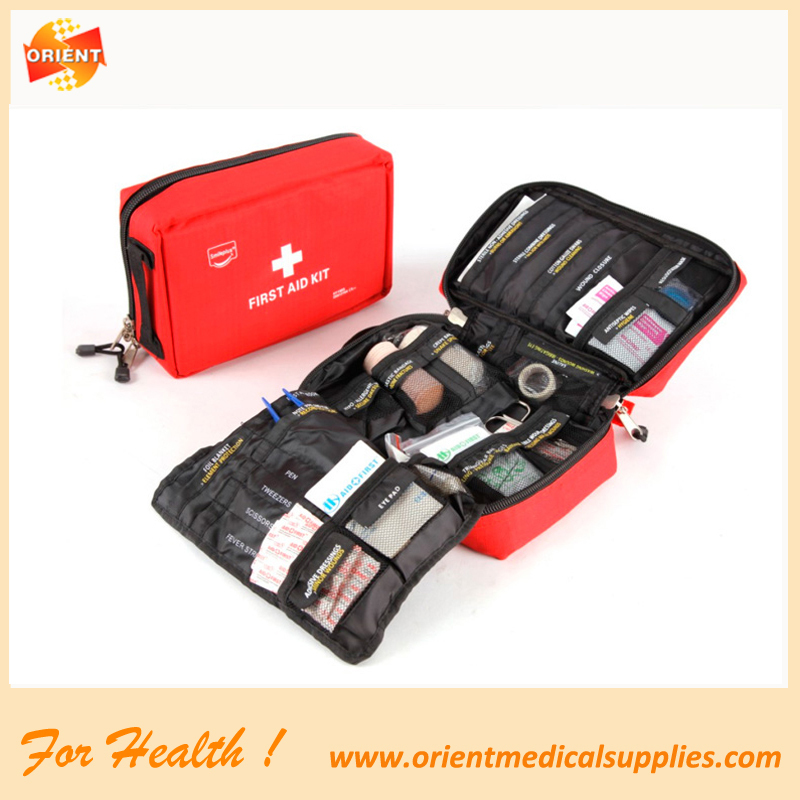 We are the professional supplier of first aid kit since 2005. 2. 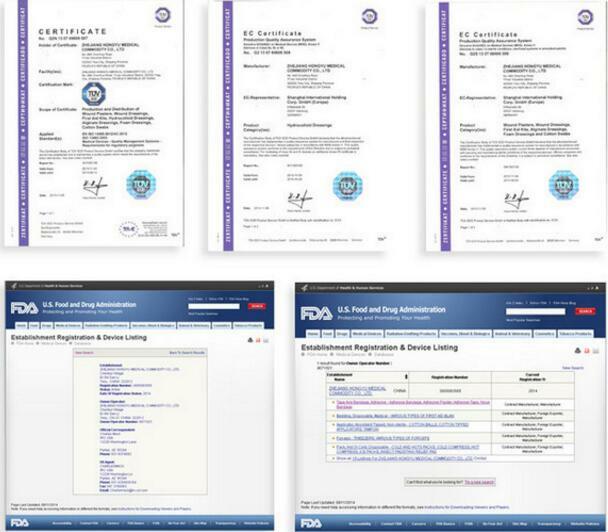 We have CE, ISO EN 13485 certificates, and FDA approval. 4. We have 11 years experience in exporting, and we can provide a good and reasonable solution for the first aid kits. 5. Our product: first aid for car, first aid kit for workplace, first aid kit for traval, and so on. 6. Reasonable price with good quality. 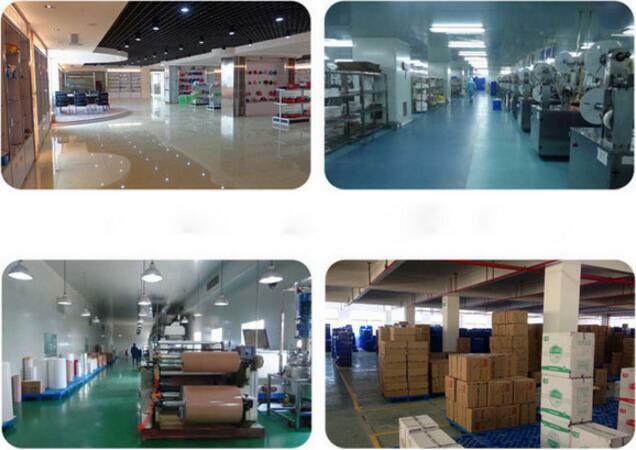 Welcome to visit our other products. thank you! 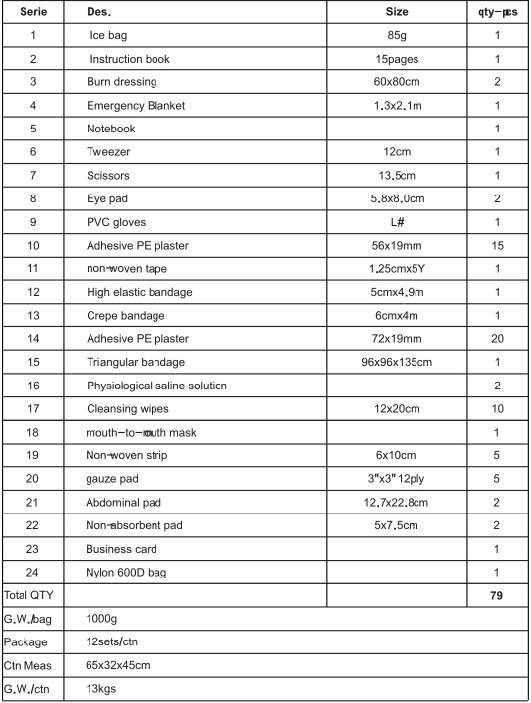 Looking for ideal First Aid Bags Manufacturer & supplier ? We have a wide selection at great prices to help you get creative. All the Climbing First Aid Kit are quality guaranteed. 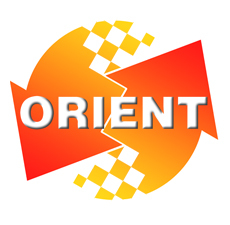 We are China Origin Factory of Best First Aid Kit. If you have any question, please feel free to contact us.